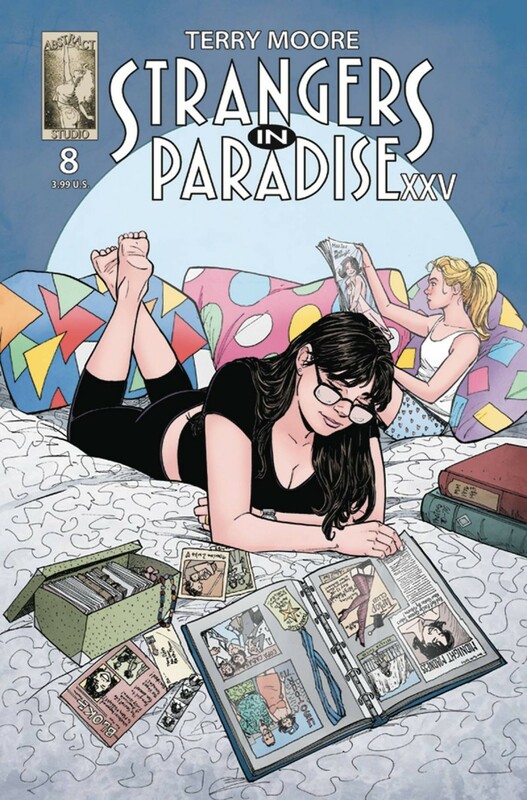 Katchoo’s globe-trotting pursuit of Stephanie hits high speed when she realizes the rogue Parker Girl is heading back to the United States and straight for Katchoo’s home and family! The stakes have never been higher in the deadly game of cat and mouse. Don’t miss it!